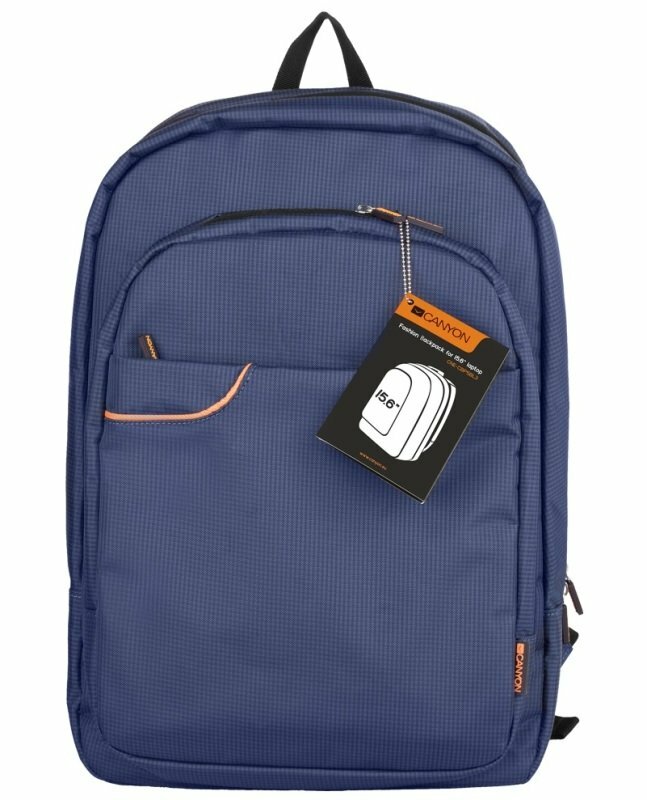 This compact and ate the same time capacious backpack for notebook enables you to transport your working computer and a full-size tablet, documents, and other small devices easily. Sophisticated departments and additional pockets will allow you always keep the contents of the backpack in perfect order. Made in the unusual, but at the same time astringent color, it can become a viable alternative to the traditional accessories in black. Thanks to the soft inside padding it reliably protects your laptop from scratches and bumps. In addition, water-repellent material will save valuable contents of your backpack from rain and other weather vagaries. We paid particular attention to ergonomics, so this backpack is incredibly convenient for waist and shoulders. Lightness, trendiness, comfort and durability - these are its main advantages.